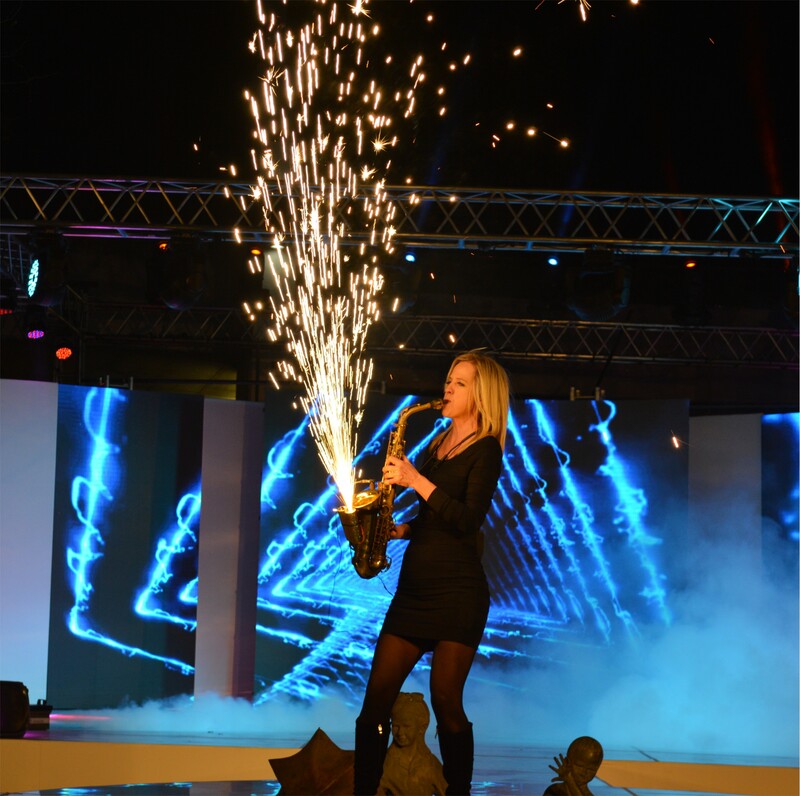 Creating atmosphere and ambiance, Rike excels in adding that special dynamic to your event. She chooses the right music from her extensive music repertoire, to suit the audience and the type of event. Reading her audience, she selects the right type of music – from light jazzy, middle of the road, Cafe del Mar style, African songs, Italian, Cuban and Latin American, to up tempo, lively and contemporary DJ style music to get the guests going. 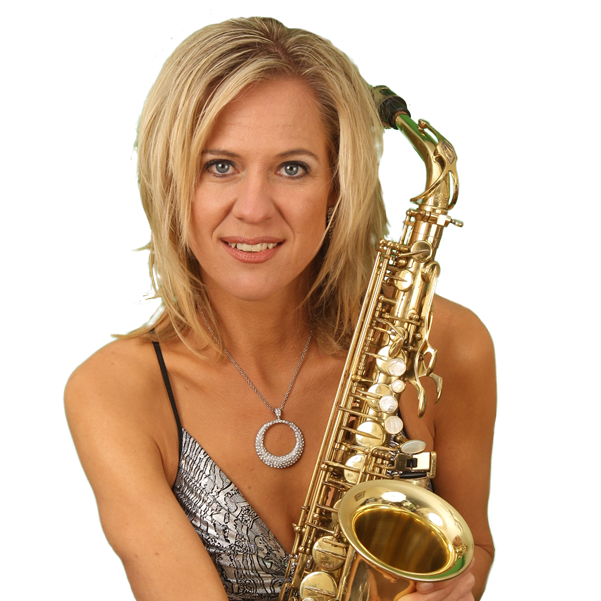 She has an interactive style of performance where she roves around guests in a gentle manner, playing just the right music for the event on her saxophone. Rike is a regular face at corporate events, often performing as guests arrive, to set the mood. Background music during the event is a highlight with live music. 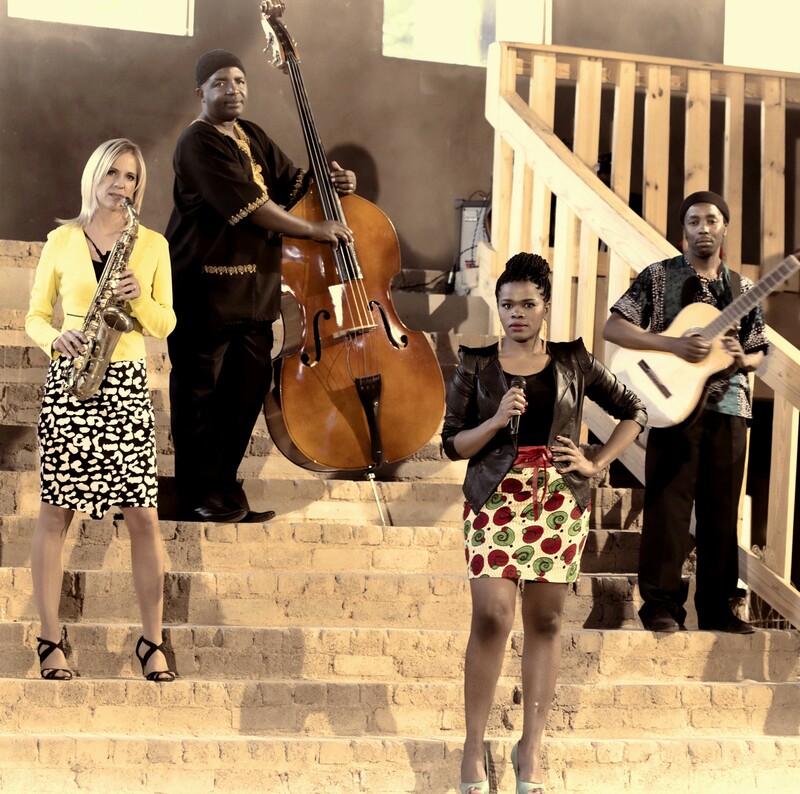 As a versatile musician, Rike also performs with her band Ethnix, as a duo with a violinist, trio with a vocalist and has speciality acts such as the Live Red Carpet act, Sax on Fire, the Galaxy dress and Living Statues. In 2001 she was a semi-finalist for the Crescendo Music Competition for one of her own compositions. In 2002 she joined the Cape Town band Southern Glow and performed at the famous “Jazz Bar” at the Hilton Abu Dhabi in the UAE for two years. She also performed with the band “The Worx” at the Royal Mirage Hotel in Dubai. In 2004 she joined the Barnyard Theater circuit and has toured with shows like Roll over Beethoven, The Piano Boys, Boogie Wonderland, Forever Young, Tonight’s the Night, Rock around the Clock and Bloubloed en Biltong. At your corporate event you want a performer who care about you and your guests and what have what it takes to make you and your guests feel special at your big function or wedding day. If you just wanted some music in the background, you could play a CD. When you want the full experience, you need a quality live musician like a sax player to create the perfect cocktail hour or relaxed banquet background music. 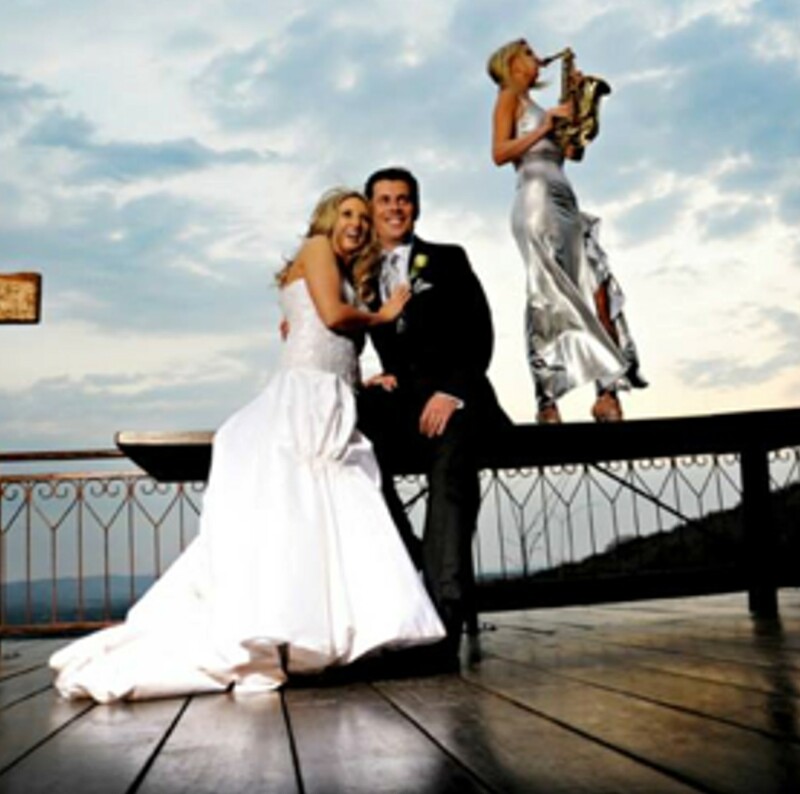 When you are looking for the highest caliber saxophonist for birthday parties and anniversaries in your area, it’s important to go with a professional musician like Rike Coetzer. However you will soon discover that they are not all created equal. While there may be some experienced and qualified musicians out there, they don’t all have that extra “oomph” that you’re looking for in a corporate entertainer or live wedding band with style. There are several sax players, string quartets and ensembles to choose from, but they are not all created equal. This is when it will be very important for you to research the options. 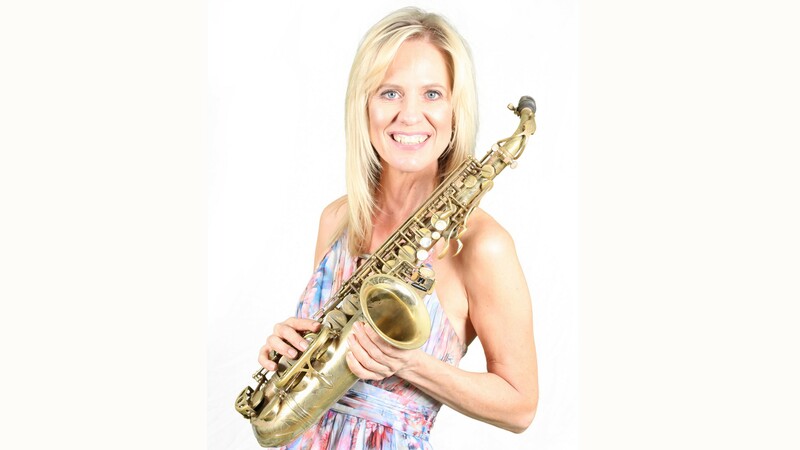 Visit their web sites, if a performer makes an effort with his or her web site they will make an effort at your event as well, view their profiles and research other options to help you choose and I can assure you, you will always come back to Rike Coetzer Saxophonist. To find out if a musician has the style you want at your product launch or fundraiser the first step is to try to listen to some of their music. Most live musicians will have sound clips of their music on their web sites and some musicians will also send you a CD. After that, you may also want to read the profiles of the musician or saxophone players to see if they sound like the live music that will go down well with you and your needs at your special event. Finally, you must meet with them it is not wise to meet your entertainment on the day of your event. This is your opportunity to tell them what you are expecting from your live wedding or cocktail party entertainment or band and find out whether or not they will be able to fill this need for you. This should be looked at like a partnership where you both work together to get the results you seek. You should walk away from the experience feeling confident that you have a wedding band or live female saxophonist with the style you want.